AE interest: Highest ever BREEAM score of 99.94%. 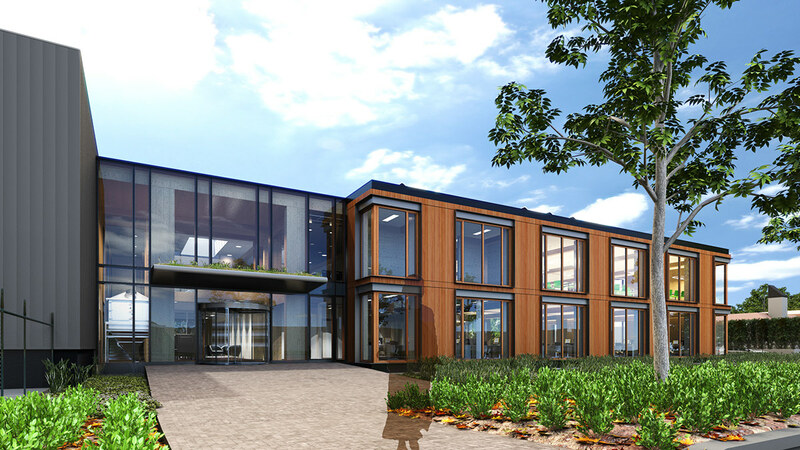 It is an office building with a canteen that generates 50% more energy with it’s solar panels than it uses. Mass-timber without adhesives used for structure. Utilizes LED lighting controlled by presence, rain water storage, solar heat collectors, triple glazed windows, Rubber floors, an Ecological Garden, and many other environmental features. AE interest: LEED Platinum. 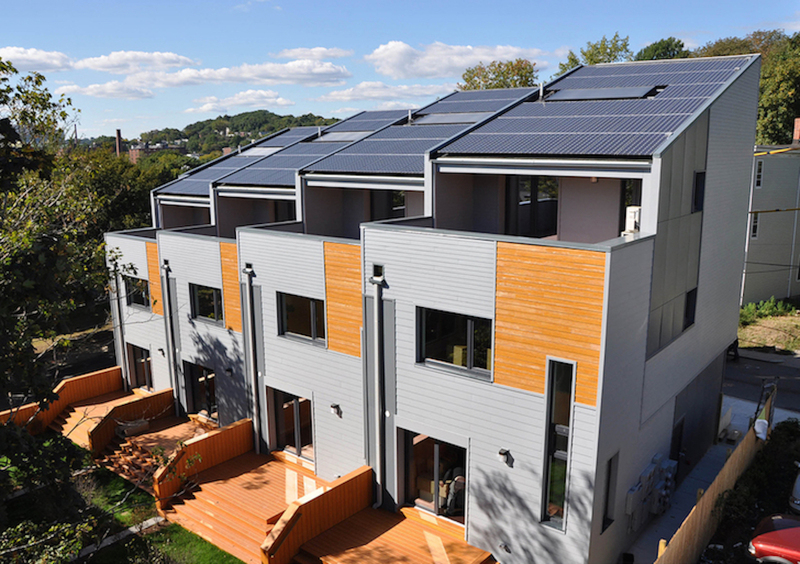 Affordable sustainable housing design, net positive energy houses (produce more energy than they consume), wood frame, Use of orientation and angled roof to maximize photo-voltaic panels. Use of passive ventilation, energy star appliances, heavy insulation and high efficiency HRVs (Heat Recovery Ventilator).